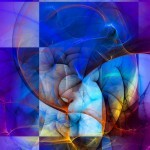 This modern abstract digital artwork is part of colorful digital art prints collection created by artist G.P.Junior. You don’t have to pack a bag to embark on a great adventure. The Great Adventure Digital Abstract Composition Modern Wall Art Print takes you a journey of color without requiring you to set foot out of the space where it is displayed. 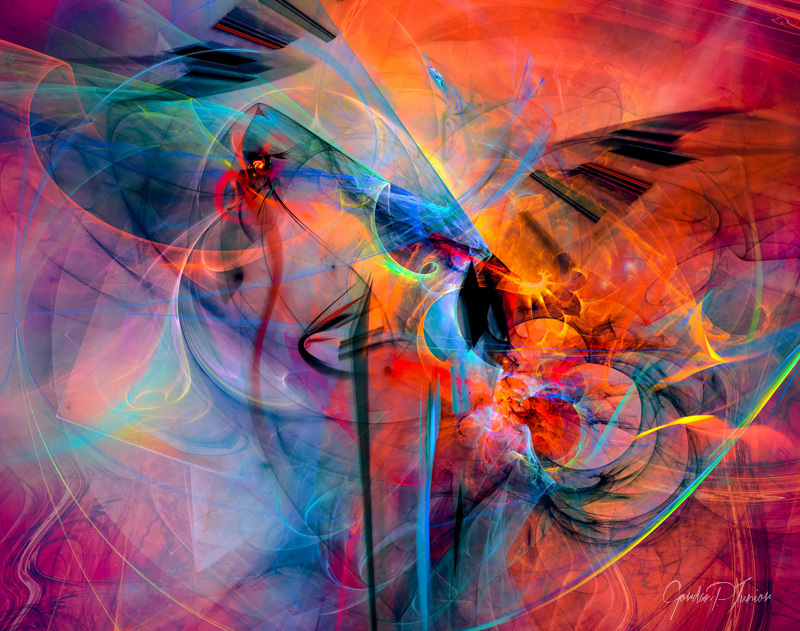 This captivating print is a high resolution copy of an original piece of digital art made by artist GP Junior. The horizontal composition features a rainbow of colors with red, orange, yellow, blue and violet all waiting to be discovered. 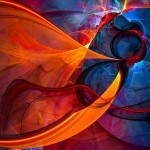 The swirls, curves and straight lines make the composition incredibly dynamic and engaging.